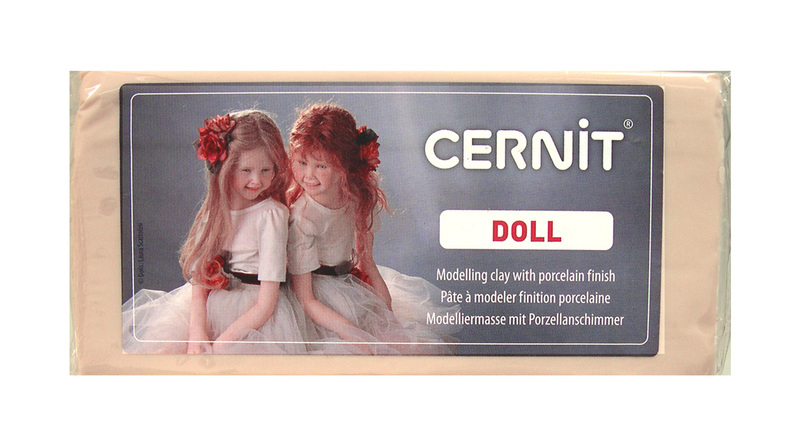 Cernit Modeling Compound for the look of porcelain in an easy-to-use, heat-set formula. Cernit hardens by baking for only 15 to 30 minutes at low temperature (215-270 degrees F). When hard Cernit can be sanded, carved or filed. No other polymer clay will give the translucence of Cernit. And its high tensile strength allows you to work with the thinnest pieces imaginable. Finished projects have a warmth and realism impossible to achieve with other clays. Each package has a generous 500 grams (17.5 ounces) and measures approximately 3" x 8" x 3/4".